Free Shipping Included! 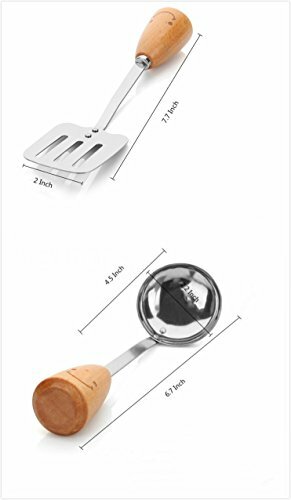 Kitchen Utensil Set - Swivel Peeler, Whisk, Skimmer, Bottle Opener, Serving Spoon, Pizza Cutter, Slotted Turner, Grater, Egg Separator, Toothpick Holder, Spoon, Fork (12 Piece) by MSXMS at Baking Love. Hurry! Limited time offer. Offer valid only while supplies last. 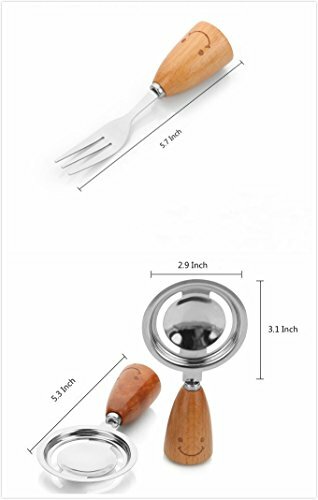 12 Pieces Kitchen Tools Set - includes: 1. 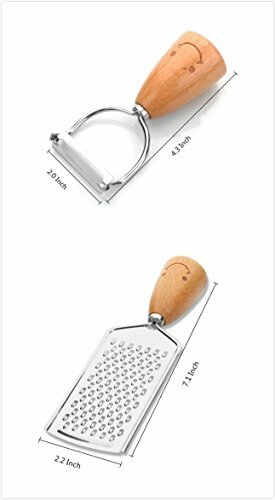 Swivel Peeler 2. 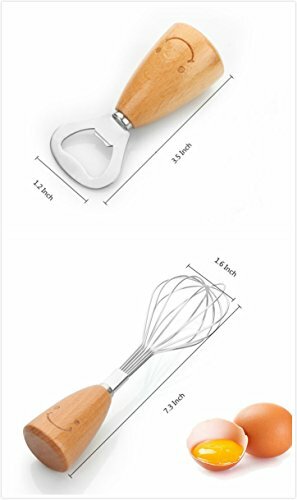 Whisk 3. Skimmer 4. Bottle Opener 5. Serving Spoon 6. Pizza Cutter 7. Slotted Turner 8. 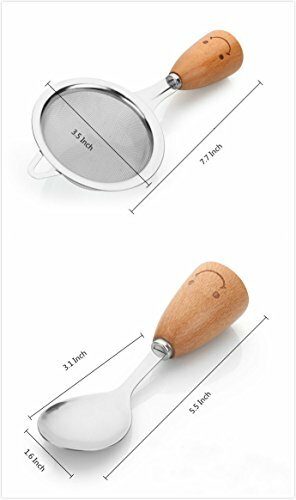 [ Premium Quality ] 430 Sharp Stainless Steel Blades, Manually Griding and Polishing. Beech Handle, Comfortable Non-Slip Even When Wet. 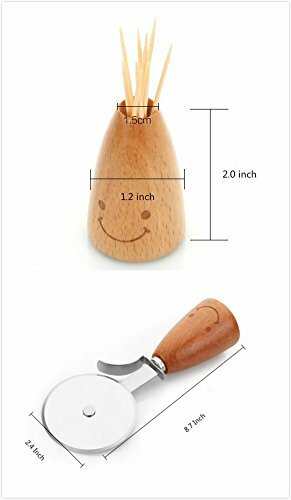 [Cute Design] Threre is a Smiling Face Printing on Each Beech Handle, Which Makes them Unique and Lovely. A Perfect Gift for Friends and Kids. 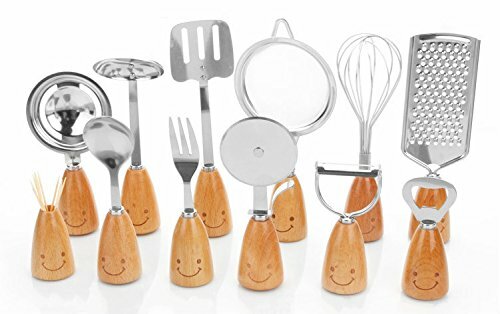 [ 12 Pieces Set ] The Most Complete Set of Kitchen Tools. We Chose 12 Top Hottest Tools on Market and Put Them All into One Kitchen Tool Set. [Easy To Clean] Dishwasher Safe. Non-corrodible. If you have any questions about this product by MSXMS, contact us by completing and submitting the form below. If you are looking for a specif part number, please include it with your message.